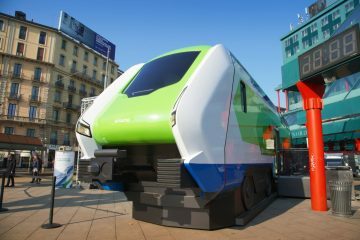 kurier.at reports: The ÖBB version of the Vectron (version A35 – AT-DE-IT-HU-CZ-PL-SK-HR-SI) will not be homologated for Italy on time. 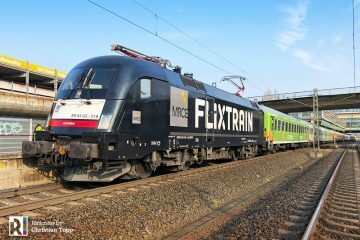 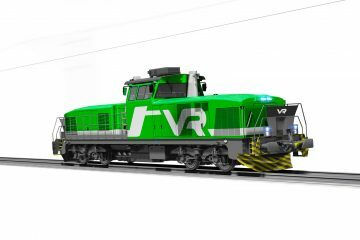 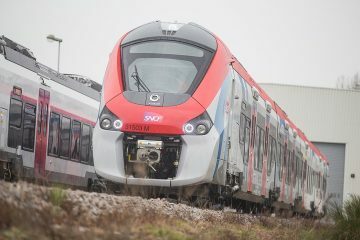 The ÖBB states that according to contract, the first two locomotives – including Italy certification – should be available as of 28.05.2018. 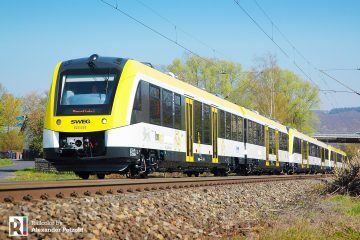 Siemens now states this will not be possible and that the homologation process will take weeks extra. 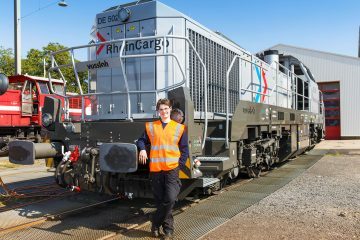 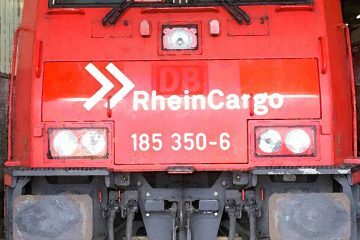 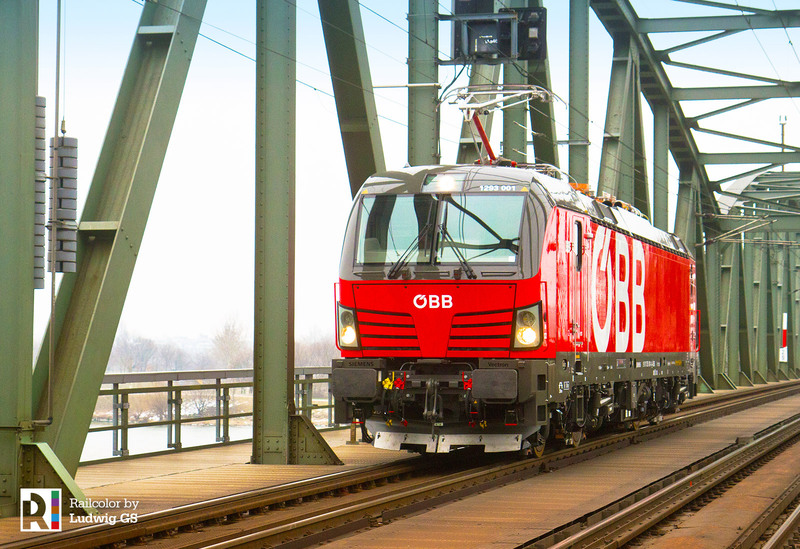 Read all about the ÖBB Vectron locomotives here.